FORMAT: The league is for PLAYERS 50 + Over. 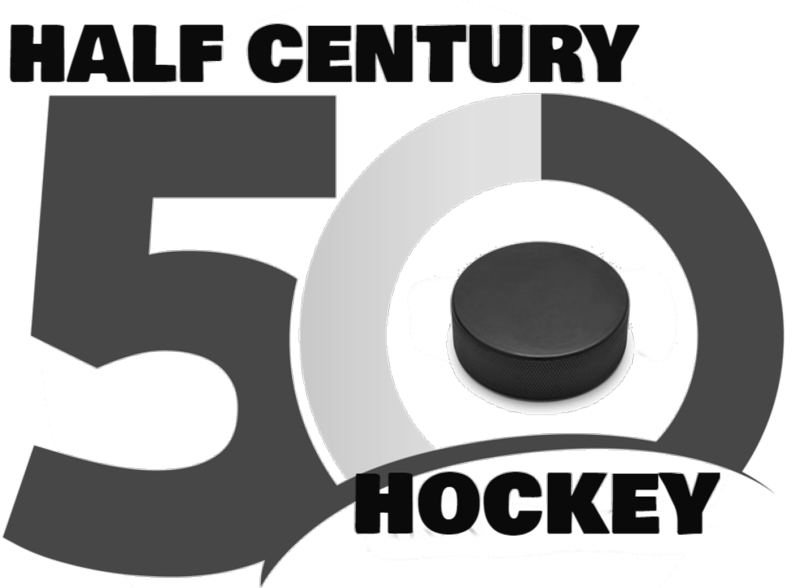 (Goalies 40+) Teams will play a 10 game schedule, plus FREE Playoffs. Games will be held on Sunday Evenings @ Holiday Twin Rinks. This is a Recreational League and is not affiliated with USA Hockey. REGISTRATION: All players must register online. Players may request to play with a friend or on a specific team. COST: Cost is only $229 per player and includes 10 Regular Season Games, Free Playoffs, Referees for each game, Scorekeepers, Jersey & Matching Team Socks, PLUS awards to league winners. INSURANCE: Personal medical insurance is strongly recommended.